If you are playing basketball game on regular basis then it is essential for you to own a best outdoor basketball shoes. There are many traits that basketball shoes have that set them apart not only from regular old sneakers, but also indoor basketball shoes as well. The best basketball shoes work together to upgrade your performance on an outdoor court at the same time keeping you safe and also preventing injuries that you might have while playing. Let us discuss about the difference between the outdoor and indoor basketball shoes. The common difference between outdoor and indoor basketball shoes is the toughness of eh rubber sole. The rubber sole of outdoor basketball shoe is harder than the indoor shoe. If you want to test the toughness you can rub your finger firmly against the tread and find out how easy that trend bends. The movement should be very minimal. Hard sole is best for outdoor rather than indoor shoe. The major difference between indoor basketball shoes and indoor basketball shoes is the size of the tread. They also differ in patterns. 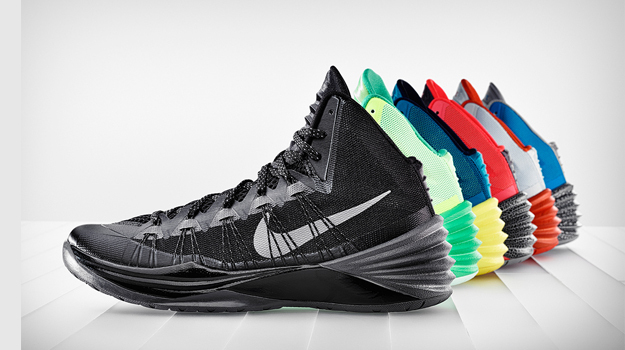 Outdoor basketball shoes have a larger tread pattern and the indoor basketball shoes have a smaller tread pattern. The tread pattern on an outdoor basketball shoe is going to be all over the bottom of the shoe, and indoor shoes are more likely to have blank spaces that lead to have benefits, depending on your style. If outdoor basketball shoes would have blank spaces then they can hinder the game by causing you to slide all over the court and thus increase your chance for injuries. If you want to choose a best basketball shoes you should choose the one having great cushioning and shock absorption for outdoor surfaces are obviously a lot harder than an indoor wooden court.